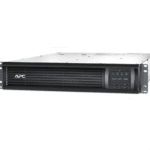 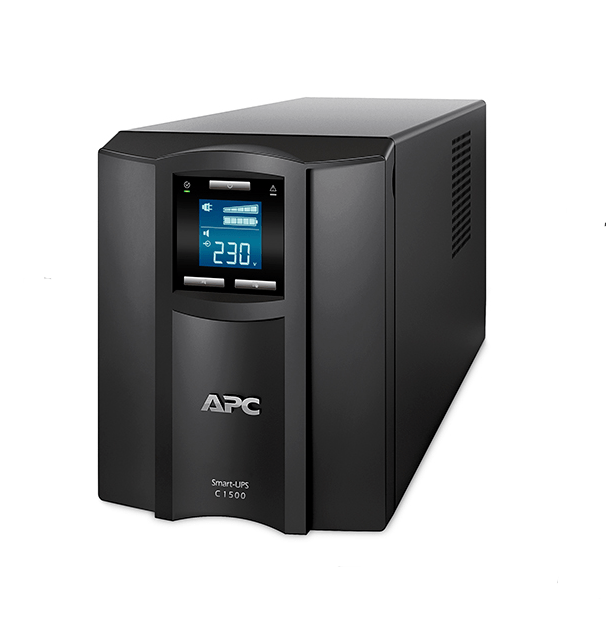 The APC by Schneider Electric Smart-UPS is a high performance uninterruptible power supply (UPS). 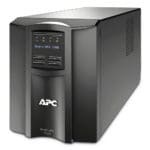 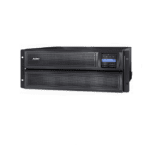 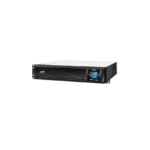 The UPS provides protection for electronic equipment from utility power blackouts, brownouts, sags, and surges, small utility power fluctuations and large disturbances. 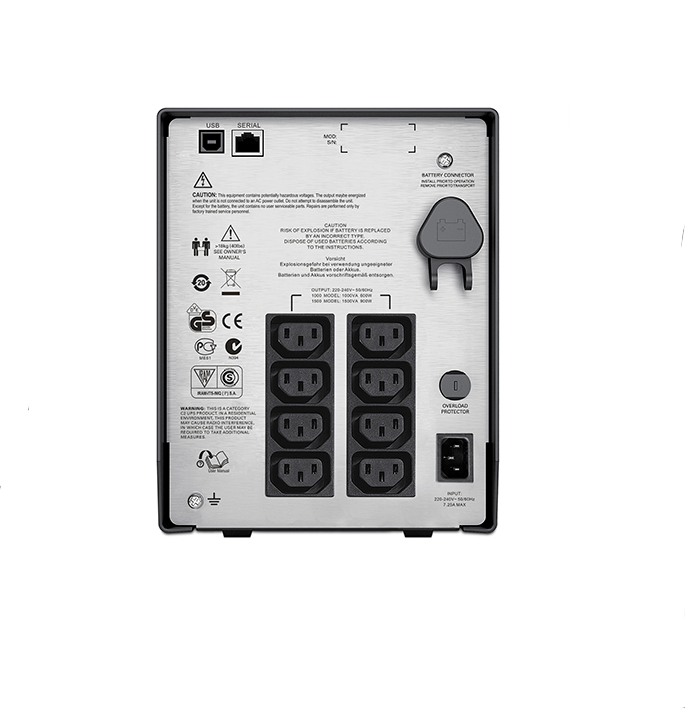 The UPS also provides battery backup power for connected equipment until utility power returns to safe levels or the batteries are fully discharged.